Current status of the EB-5 Program and Impending DHS Rule! 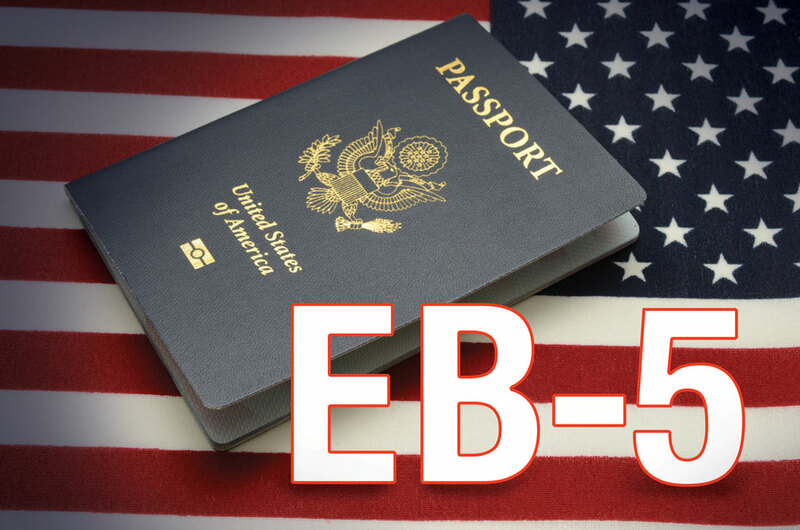 > Blog > visa investment > Current status of the EB-5 Program and Impending DHS Rule! On March 23, 2018, Congress approved a spending package and Trump signed the continuing resolution that extends the EB-5 program until September 30, 2018. This extension means that the EB-5 Regional Center Program will remain “as-is”, including the investment amounts of $500,000 for Targeted Employment Areas (TEAs). However, as we last reported in January 2018, the Department of Homeland Security (DHS) has prepared new rules that include drastic changes to the EB-5 Program, including a substantial increase in the investment amount, potentially to $1.35 for TEA areas, new Integrity Measures and changes to the TEA definition.  This rule was scheduled to be enacted in April 2018 with a grace period. At this time, it is unclear when the DHS rule will be enacted, whether there are any updates to the rules, and what the grace period will be. That being said, we highly recommend that anyone considering the EB-5 program as a means to earn permanent US residency, start the process of getting their documentation in order now, to take advantage of the current rules in light of the impending DHS regulations!